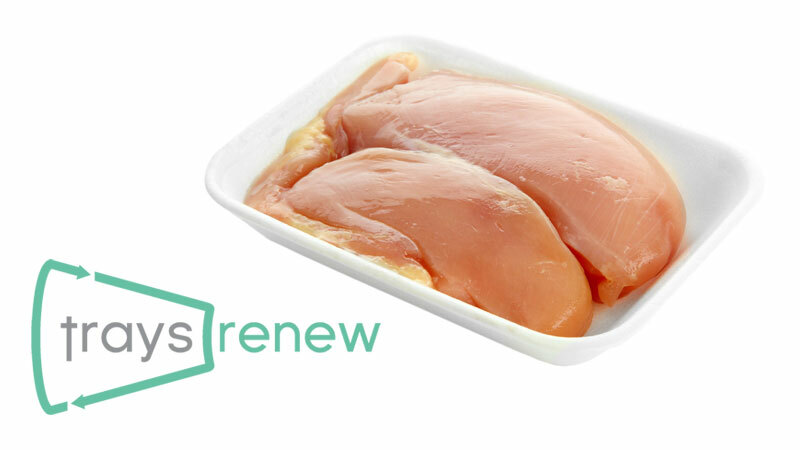 The Traysrenew project in the EU was a multi-year project with the goal of producing food trays for poultry products that are cost effective, renewable, and higher performance than their conventional counterparts. The food trays would be made from biopolymers which are derived from bast fiber plants including hemp and flax. The interest on this kind of green packaging is being driven by both the industry and consumers. Manufacturers want lower costs and increased shelf life; consumers want fresh and safe food available in addition to products that reflect their values. CRAiLAR Technologies Inc., which produces and markets CRAiLAR® Flax fiber, announced that it has executed a letter of intent to acquire a European fiber dyeing facility with more than thirty years of experience in the industry. The acquisition, which is subject to the entry into definitive agreements and prior regulatory approval, would establish CRAiLAR flax fiber production for the Company in one of the most prolific flax growing regions in Western Europe. It’s not every day you come across a grower whose crop will be harvested by a Japanese firm to go into computers and mobile phones. But Andrew Saunders is such a farmer. He’s growing kenaf, a fibre crop, similar in appearance to industrial hemp. Experts working in scope of bast fibrous plants (especially hemp in the field of bast fibres) agrotechnology, extraction and processing, textile and non-textile applications, marketing and trade are cordially invited to attend the event and submit proposals for oral or poster presentations. The symposium begins this week, hosted by nova Institute in Wolfsburg, Germany. 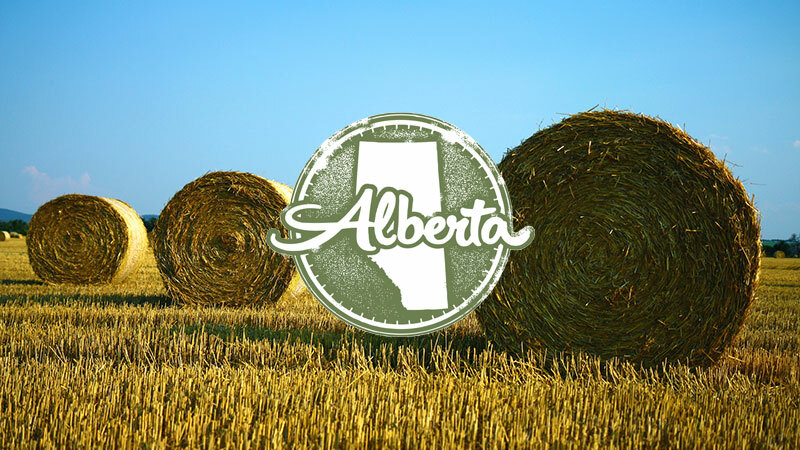 The event features an international group of speakers with vast experience with industrial hemp and other natural fibers.